Modball has worked with OnTime Automotive for several years and they are our trusted partner in vehicle shipping. 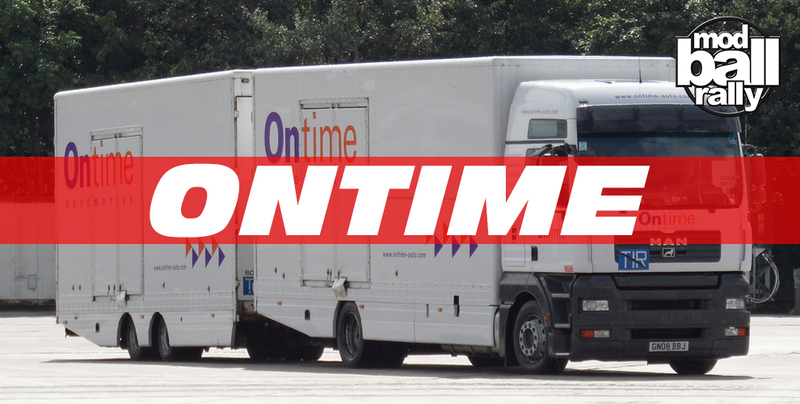 Ontime are specialists in vehicle transport services. This mean whatever your personal requirements are, as Europe’s largest enclosed car delivery operator they offer an unrivalled worldwide car transport and vehicle delivery service by road, sea or air. 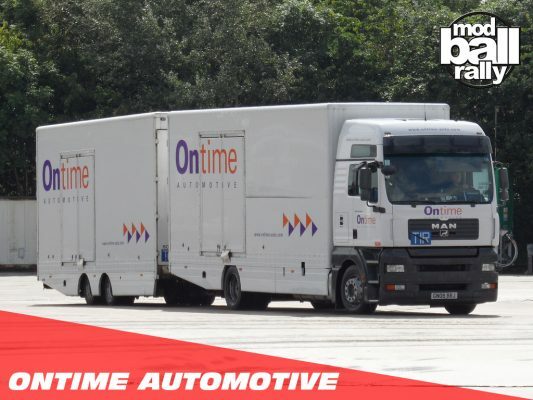 If you would like to ship your car to the start line or home from the finish line please contact Phil at OnTime for a quote – pbarraclough@ontime-auto.com.